Tyler's Newest & Best Formalwear Experience! 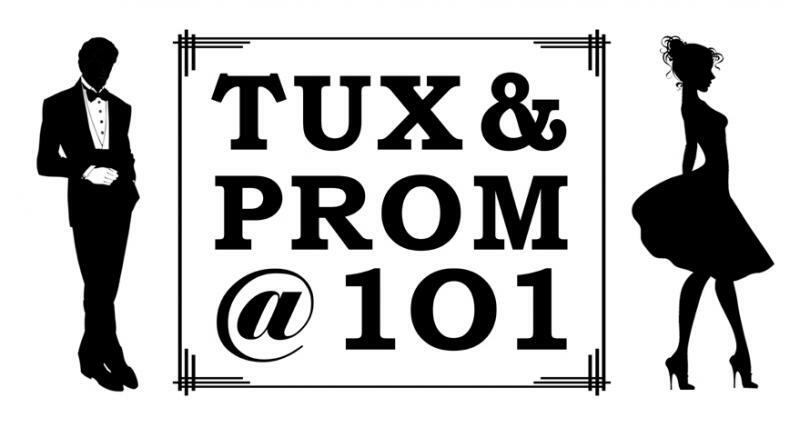 Copyright 2016 Tux & Prom @ 101. All rights reserved.